The touch of our master chefs, who bring a range of delectable delights made from recipes handed down through generations for a meeting with your palette. A restaurant brimming with character, the space creates an energetic, engaging atmosphere. With servers as quick with a smile as they are knowledgeable about their product, The Silk Route is a clean, modern social space ready to welcome you. Situated in Stone Town, Zanzibar - just steps away from the Indian Ocean, The Silk Route remains true to it's traditional culinary realm while introducing local ingredients and innovation to classical dishes. The Silk Route is sure to surprise and delight. It's Indian like you've never tasted before! The Silk Route represents one of the finest dining experiences on the island of Zanzibar. Unrivalled and unmatched in its culinary perfection and stunning ambience. Relax and unwind with a drink from our Extensive Cocktail and Mocktail List and look out onto the abundance of the Indian Ocean. We've brought in chefs from some of the best hotels in India. You will see the creativity and variety they bring to your tastebuds. We strive to achieve that elusive, cuisine-defining balace of sweet, salty, spicy and sour through our fresh and local ingredients - even dessert. Clay is amazing! You can shape it and sculpt it into pots, plates and porcelain. But we think the best thing about clay is that you can fashion it into a tandoor. Heating a tandoor is like powering a steam train - you have to constantly fuel the fire by shovelling in lots of charcoal. It can be hard work but it's worth it, because with a little love and attention you produce the intense, dry heat (approaching 480 degree Celcius) - that's the secret of tandoori cuisine. 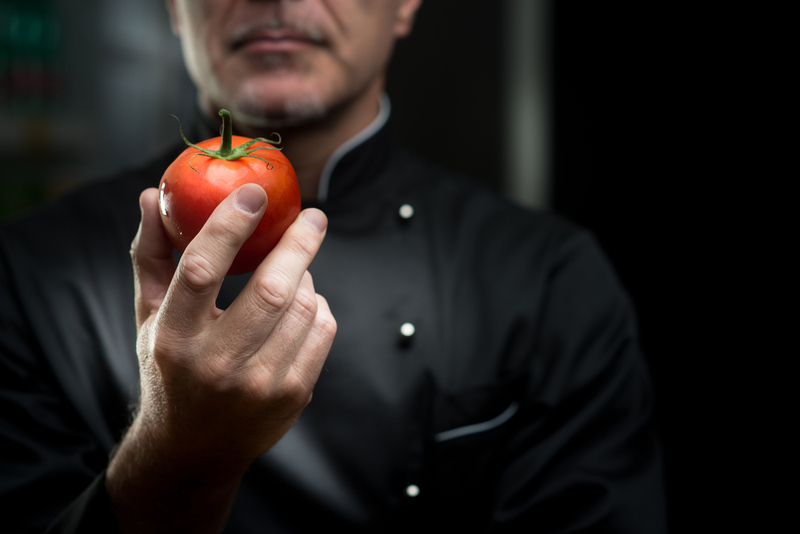 Our local ingredients prove to be the difference in taking your dining experience to the next level. 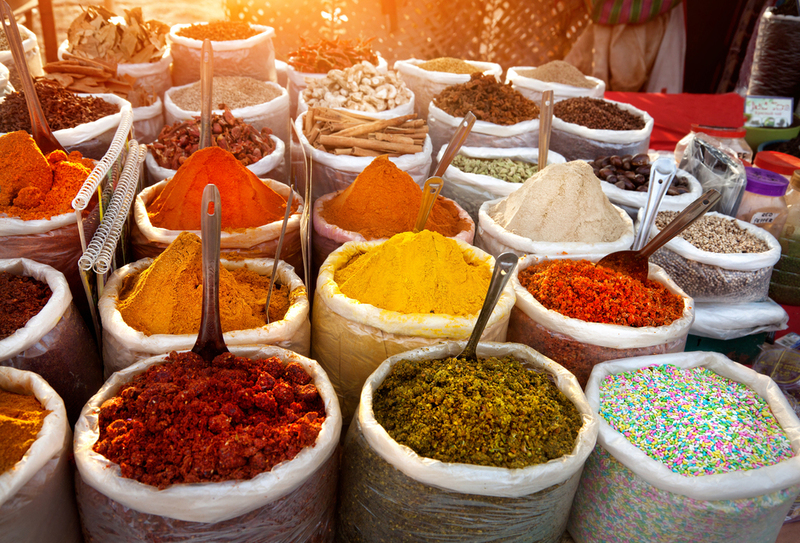 Every spice is carefully selected for freshness and quality. The culinary team at The Silk Route presents a traditional menu from the subcontinent as well as contemporary and fusion items. We continuously endeavour to improve the purest traditional Indian cuisine while simultaneously creating innovative modern dishes. Let us take you on a journey through tastes and culinary sensations! Moved up the ranks with the world famous Paradise Hotel Chain - Ejaj is our biryani guru! Let him tantalize your tastebuds through his years of experience getting the recipe just right! He only uses the best ingredients for his dishes. A master of kebabs and a tandoori genius! Combines his knowledge of food science and working at 5-star hotels in Hyderabad, Bharat brings something never experienced before to the island of Zanzibar. We call him the Grill Master. Well travelled Firdush has spent time in Pakistan, Dubai and Singapore. This has allowed him to develop the fusion line of items at The Silk Route. His life experiences have shaped his passion for cooking and you will soon find out why the Indo-Chinese cuisine is taking over the world.